Escape007Games Abandoned Wonder Mansion Escape info about the game-Games2Rule. 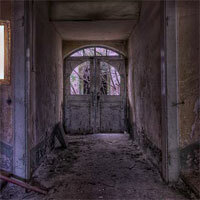 Abandoned Wonder Mansion Escape is another point and click escape game developed byEscape 007 Games. Assume that you are trapped inside the wonder mansion. The building was closes long time ago. It’s a great challenge for you. Collect the necessary object and solve puzzles and try to escape from abandoned wonder mansion.